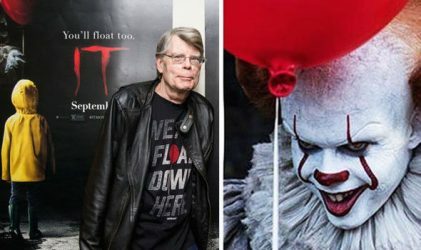 The 2017 adaptation Of Steven King’s Novel – IT – has been arguably the most anticipated big-screen manifestation of his work since The Shining. 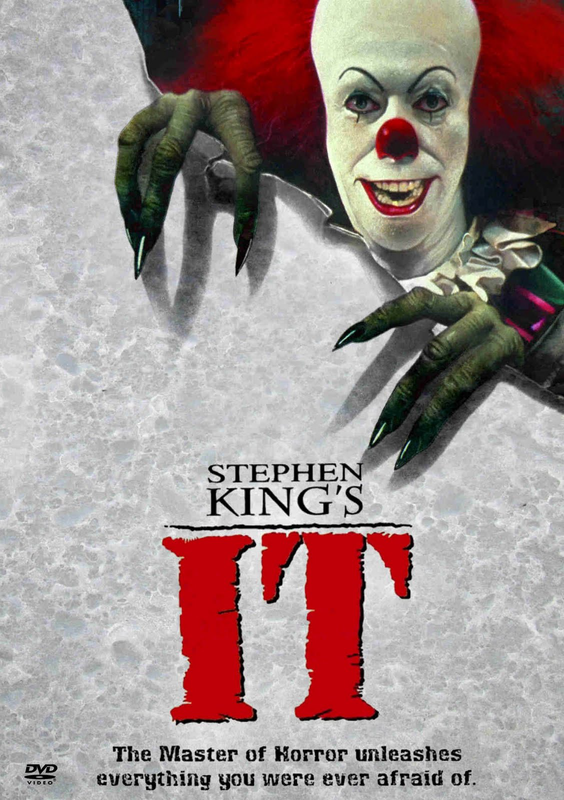 And logging on to social media has felt a little like being George Denborough or any other child in Derry, in that Pennywise has been apt to pop up out of nowhere and interrupt an otherwise normal day. The hype was nerve-wracking for any dedicated Stephen King enthusiast, as the higher you climb, the further you fall. Around six months back I wrote a piece on the challenges and pitfalls of adapting King’s work for the big screen. Ever since then the anxiety has been building, and it was with no small sense of trepidation that I watched the opening credits of IT earlier this week. First things first: The movie rocks, and aside from a few people taking a swing because its an exposed target, the sentiment seems to be fairly unanimous. It’s not a remake – its an adaptation of the source material, so differences between the miniseries and the 2017 version are largely moot other than in how faithful they are to the book. For those who have read the book, there are a thousand tiny details in this version which betray a familiarity with Kings original work. These deliver a depth of narrative that’s up there with the adaptations of Stand By Me, Shawshank, and The Green Mile. By the same token, however, the team behind this adaptation have clearly taken pains not to estrange a viewer who’s coming fresh to the story. By this measure the movie also really pulls its weight. It’s frightening, intriguing, and most importantly touching. Because, like so much of King’s work, its the kids, confused, alienated and achingly vulnerable – who are the beating heart of this film. The are seven members of the Loser’s Club, and a stack of other characters besides. Any screenwriter approaching this might reasonably begin by having a nervous breakdown. How do you build backstories for so many characters and deliver the first half of a 1,200 page story in just over two hours’ screen time? This is possibly the main respect in which divergences from source material could cause disappointment to dyed in the wool fans. In the novel, each of the Losers, alongside Henry Bowers and to a lesser extent his gang, has a compelling backstory which explains exactly why they are the way they are. This kind of character development just isn’t possible within the constraints of mass-market film-making, and as a result significant concessions have been made for each character. 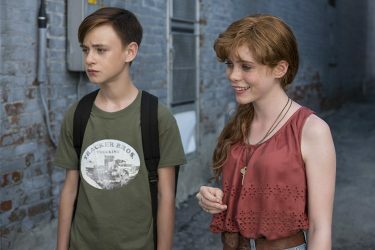 The possible exception is Beverly, who’s impossibly well delivered by both the writers and Sophia Lillis herself. 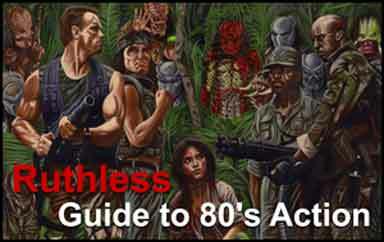 Overall, however, the deviations from source material are in the interests of the movie as an overall package, and the trade-off is both necessary and very worthwhile. I’m not going to go into the story much since the majority of readers will be familiar, at least with the concept, of IT. If you’re not, then I genuinely envy you, since you have it all to come. This movie has been well thought-out and lovingly delivered, with a respect for the themes and ideas that King took pains to address in the novel. It could so easily have been a cash-grab, because the concept is compelling and kind of timeless, and would always attract an audience. But it’s not, and the fact that it’s not is an utterly refreshing ray of hope that shines through the thick, toxic clouds of an apparently endless succession of soulless Hollywood sequels and remakes. 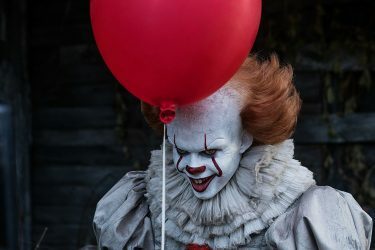 IT, in its latest form, proves that when Hollywood wants to, it can hit hard and hit true. With over $177m in box office sales on a relatively modest production budget, IT also shows that people want little more than a good story, with characters they care about, doing things that they can relate to. Box office results like that are also somewhat comforting for die-hard fans, in that these numbers mean a sequel is in the mail, purportedly for sometime in 2019. This is one sequel that deserves to be made.